Using a single Thunderbolt 3 cable, the IOGEAR Thunderbolt 3 Travel Dock conveniently goes where you do. 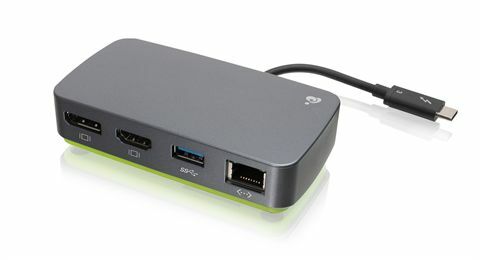 This compact powerhouse connects single or dual true 4K (4096 x 2160 @60Hz) displays, supports high definition audio, wired Gigabit Ethernet and offers a USB-A 3.0 port to accommodate your most demanding computing needs while on-the-go. 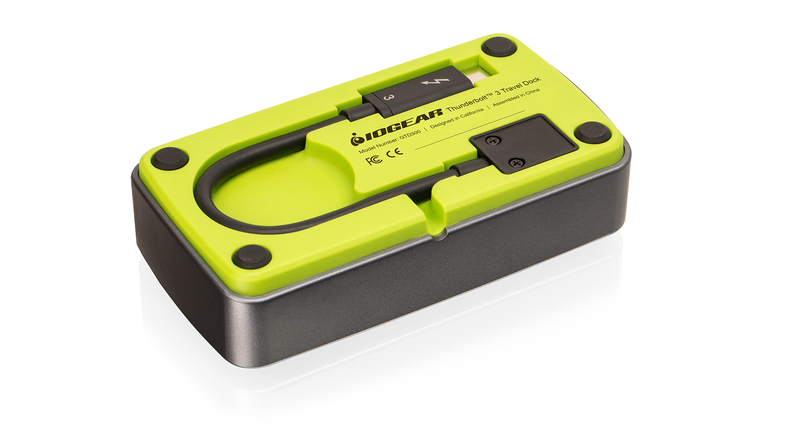 Experience the full potential of Thunderbolt 3 technology with its high performance, ease of use and unprecedented speed making the IOGEAR Travel Dock a truly limitless docking solution. 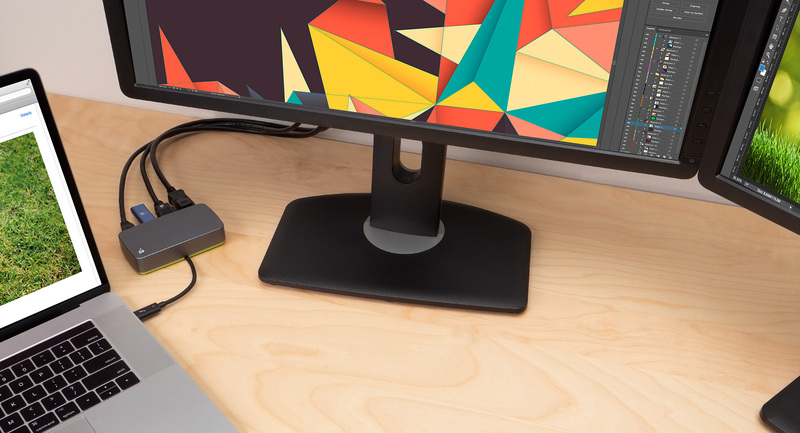 The Travel Dock supports impressive, Cinema 4K quality on a single DisplayPort or HDMI-enabled monitor to 4096 x 2160 @60Hz for enhanced enjoyment while watching videos, playing games, working and creating. Double your Cinema 4K viewing area by connecting both a DisplayPort and HDMI display for crystal clear images and video quality across two screens. 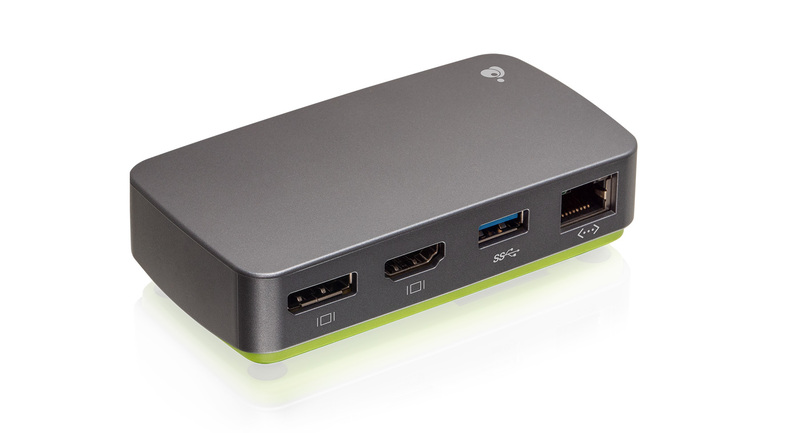 With its phenomenal bandwidth reaching up to 40 Gbps, the IOGEAR Thunderbolt 3 Travel Dock transfers large files in seconds and a full 4K movie in under 30 seconds. Now move your data up to 8 times faster than USB 3.0, 80 times faster than USB 2.0, and 50 times faster than Firewire 800! With speed like this, you now have everything you need to eliminate any connectivity obstacles to building the ultimate workstation setup. A single cable attaches to your laptop to expand and simplify connectivity. The Travel Dock’s removable, hideaway USB-C cable stores securely underneath when traveling or not in use. A single cable attaches to your laptop to expand and simplify connectivity. The Travel Dock’s removable, hideaway USB-C cable stores securely underneath when traveling or not in use. 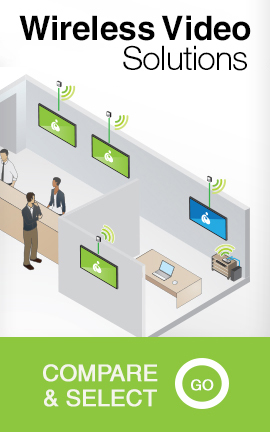 *Maximum resolution is dependent on the capability of the connected display and computer source. Many Thunderbolt 3 PCs require software and firmware updates to ensure functionality with Thunderbolt 3 adapters and docking stations.